Portman Holdings, developer of the mixed-use Union Tower West in Denver’s LoDo area, announced today that law firm Husch Blackwell will lease 36,272 square feet of office space in the building, scheduled to open December 2016. 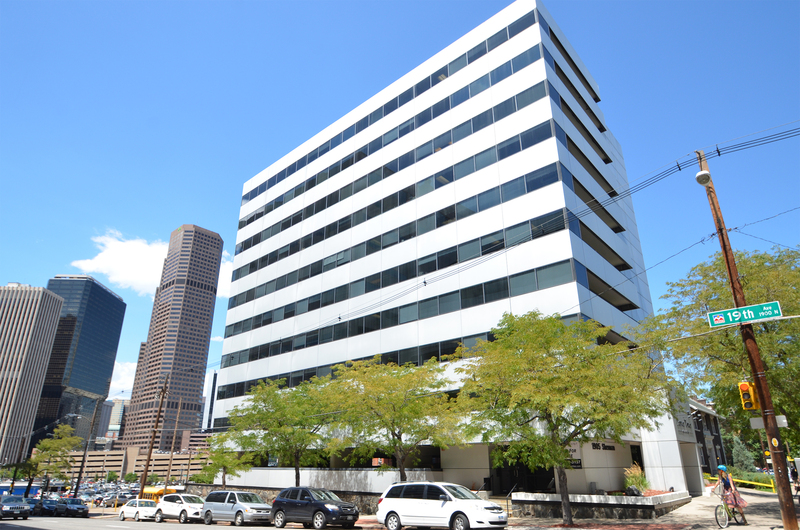 Union Tower West is Portman’s first development in Denver. It will contain 100,000 square feet of office space above the 180-room upscale boutique Hotel Indigo hotel, along with 10,000 square feet of restaurant and/or retail space. Portman’s Director of Leasing, Travis Garland, represented ownership, along with Jonathan Jones of Colliers International. Sven Sykes and Jason Sheehy of Colliers International represented Husch Blackwell. The law firm will occupy space on the 9th and 10th floors of Union Tower West on a long-term lease. 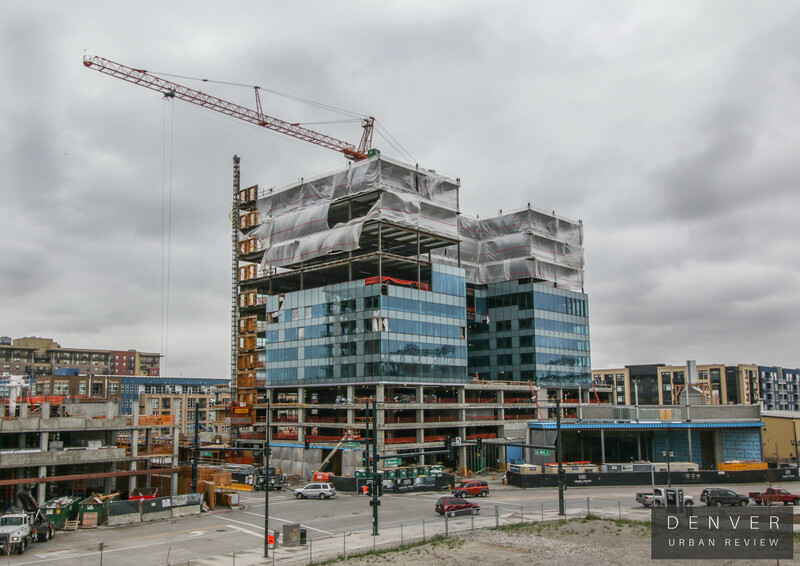 Husch Blackwell is expected to move into its new offices in January of 2017, shortly after the grand opening of the project, anticipated in December of this year. 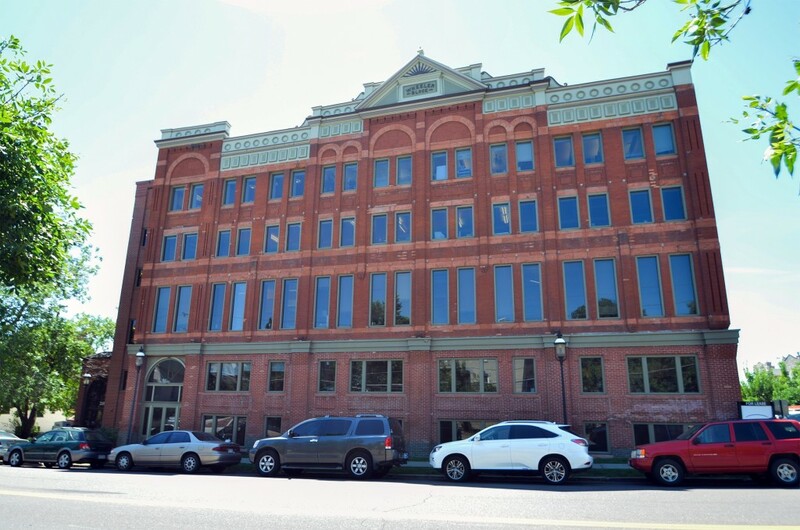 Denver Tower, a 54,929 square foot office building located in Denver's Uptown neighborhood, sold for $8,600,000 on March 31, 2016. 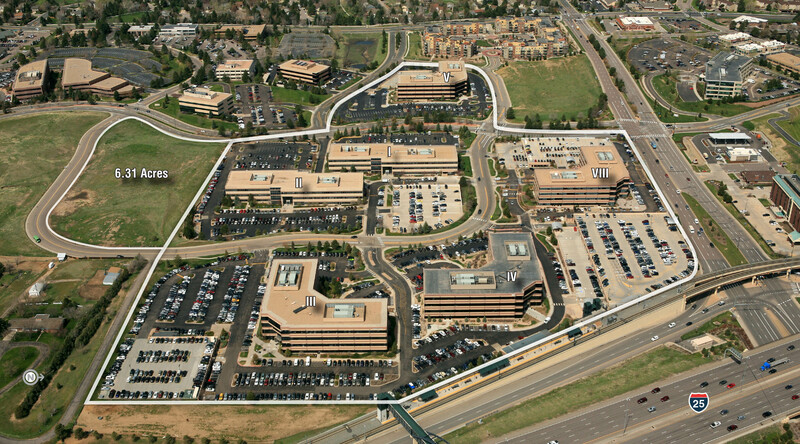 Aaron D. Johnson and Jon D. Hendrickson, Senior Directors of the Capital Markets Group with Cushman & Wakefield, had the exclusive listing to sell the property on behalf of Denver-based Centre Point Properties.